The Christian Handbook: An Indispensable Guide to All Things Christian takes seriously one of those often-forgotten truths about communicating the Gospel: the importance of humor. Unlike some Christian resources, it boldly uses humor to convey timeless biblical truths in everyday life situations. 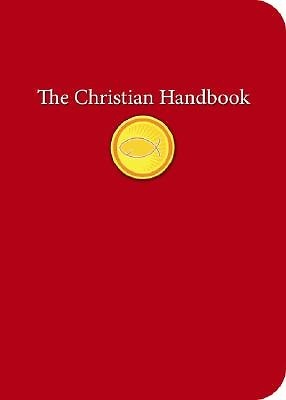 The Christian Handbook also includes dozens of illustrations, maps, diagrams, and indispensable tips for Christian life.